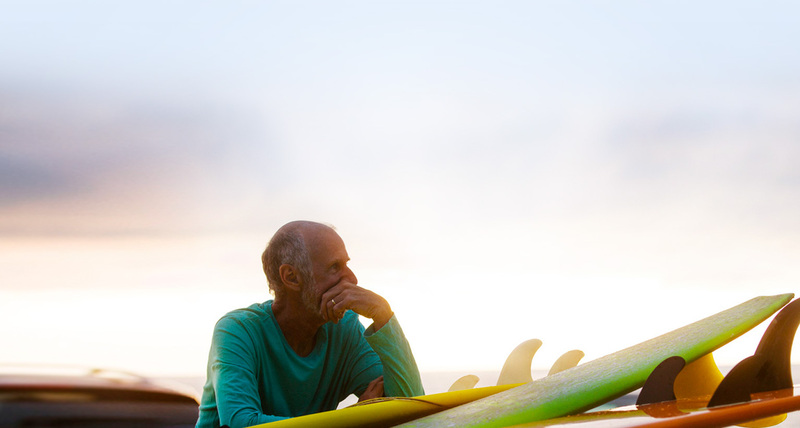 Retirement should feel like you’re on a permanent vacation. Which is exactly why our communities celebrate freedom from obligation, helping you pursue new interests, and reignite forgotten passions. We offer a variety of options tailored to fit your specific wants and needs. MEET FUN PEOPLE. DO FUN THINGS. 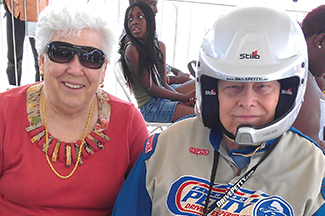 Lee’s love for hot rods led to his “Richard Petty Driving Experience,” something that had been on his bucket list until Leisure Care made it a reality. 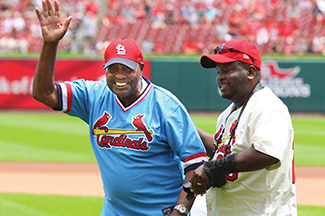 After working with a physical therapist at Fairwinds – Sand Creek, William was chosen to throw the first pitch at a Cardinals game. Not only has Pauline zip-lined, sledded snowy hills, and flown in a hot-air balloon, but she’s finally conquered something she’s always feared: the water. 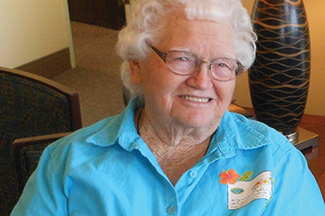 Helen’s a rousing example of how practiced discipline, courage, and strength from within can conquer any trial we might face. 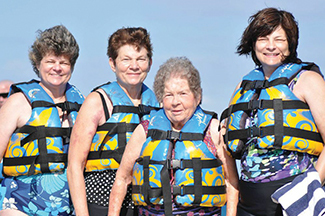 Leisure Care is brought to you by One Eighty, a hospitality company on a mission to challenge conventional thinking, and inspire new, creative ways of doing business across the globe.